Unfortunately, foul odors from wastewater treatment facilities are common, and the causes and solutions are typically complex. For some communities, private industries such as industrial farms and food processing plants are the culprits, while in others the municipal systems are the cause. Regardless of the source, the fact is that communities from the largest metropolis to the smallest rural village battle against a host of complex and unpleasant chemical reactions. What Are the Causes of Odors at Wastewater Treatment Facilities? The odors created at wastewater treatment plants are often likened to ammonia, rotten eggs and various organic substances. In most cases, these smells are the result of the anaerobic decomposition of organic materials. The strong smell that most people associate with these facilities comes from hydrogen sulfide, a by-product of decomposition. Other compounds that cause odors include amines and mercaptans, which are both rich in sulfur. Unfortunately, these smells can be made worse unless the appropriate preventive steps are taken. Weather conditions including heat, humidity and high winds can exacerbate the problem. Wastewater plants tend to receive most complaints during the summer months, but maintenance and control measures need to work well throughout the year. How Do Wastewater Plants Control Bad Odors? Serious odor issues need to be investigated quickly. While the first task is to locate the source of the issue, the truth is that odors are usually emitted at several stages during the water treatment process. Once the primary source has been identified, the most appropriate control measure is chosen based on a range of factors. Many wastewater plants will use deodorizing mists to address the issues; however, this usually just masks the real problem. Adding chemicals and biological agents to the water at various stages of the treatment process causes reactions that can neutralize odors, but sometimes making simple changes to the process is the best solution. The easiest way to deal with an odor problem is to seal tanks with a cover to stop bad smells from escaping into the atmosphere. However, this often leads to complaints from workers. Another solution involves capturing the foul air and treating it with a carbon filter, biofilter, liquid redox technology or wet air scrubbing. Our water treatment consultants at AOS Treatment Solutions will assess your system to determine the cause and source of problem odors. 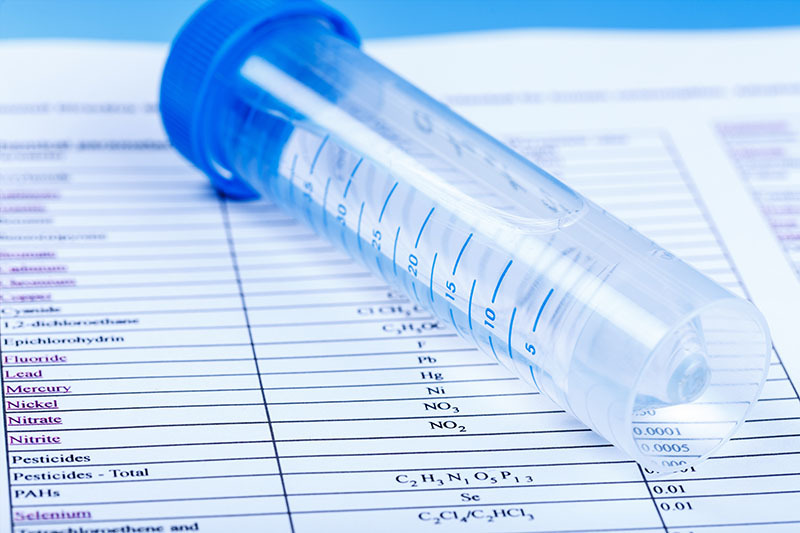 Through testing and experience, we will select the optimum product for odor control in wastewater treatment plants. For more information on which AOS odor control products are most suitable for your wastewater treatment system, contact us today.